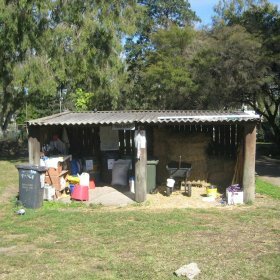 Lambert & Rehbein (SEQ) Pty Ltd (L&R) was commissioned by Project Services to undertake a Stage 1 Preliminary Site Investigation (Stage 1 PSI) at the RSPCA Fairfield Shelter facility located on 301 Fairfield Road, Yeronga. The investigation was undertaken to determine any risks to the environment or site workers during future development works and also to assess the suitability of the site for future landuse. The site consisted of facility buildings, hardstand areas, open grassland and fenced paddock yards. 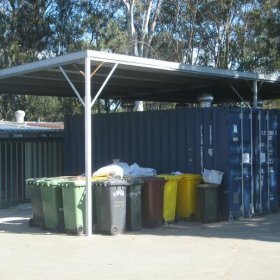 The objective of the project was to conduct a comprehensive site history review and desktop assessment at the RSPCA site, to assess the potential for the site to be contaminated as a result of current and historical landuse, as well as highlight any other potential environmental constraints pertaining to the site.